There are a lot of things that can affect your weight. While the most obvious factor is the type of food you eat, you’d be surprised to know that there are a number of other things that can greatly impact the numbers on the scale. There has been countless medical research on weight and the sorts of things that cause you to gain weight, including foods and lifestyle, but new research has come up with some surprisingly new factors that will make you think differently about your weight and health. If you work out all the time to no avail, it might be because of the type of genes you have. According to scientists at Cambridge University, about 40% to 70% of your weight issues are because from your genes. That’s why some people can eat whatever they want and never gain weight, while others struggle to lose pounds even though they eat healthy and exercise regularly. And genes can also be a huge factor in obesity. Certain genes affect your appetite and what sorts of foods you prefer, as well as how fast your metabolism can burn of calories and handle fat. Although there’s no exact way to change your genes, knowing that they affect your weight can better help you deal with changes in diet and exercise. Your gut can play a huge role in your weight. Gut microbes are tiny organisms that live deep in your gut and when you eat, you feed them. The more diversity there is in your gut microbes, the skinnier you are. But if you’re carrying extra weight, it could be because your gut needs more diversity. A healthy gut and a varied diet have shown to cultivate a more diverse range of gut microbes. Sometimes playing mind games with yourself can help your weight. Sometimes calorie counting isn’t enough, so when that fails, it’s time to trick your brain. An example would be removing any visual temptations from eyesight so that your mind doesn’t want to eat them. By switching them out with healthy snacks will increase your willpower to eat them. And substitution behaviors also works, such as swapping healthier alternatives of favorite foods instead of banishing them all together can work wonders in one’s weight loss efforts. The time of day that you eat can also affect your weight. The later you eat, the more likely you are to gain weight, which is why breakfast is so important. This is because your body is made to handle calories better during the day than at night. 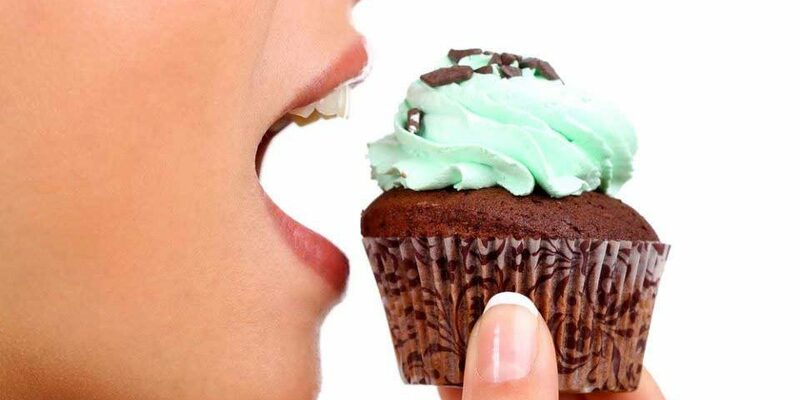 At night, your body isn’t as effective at digesting sugars or fats and will cause you to gain weight in the long run. 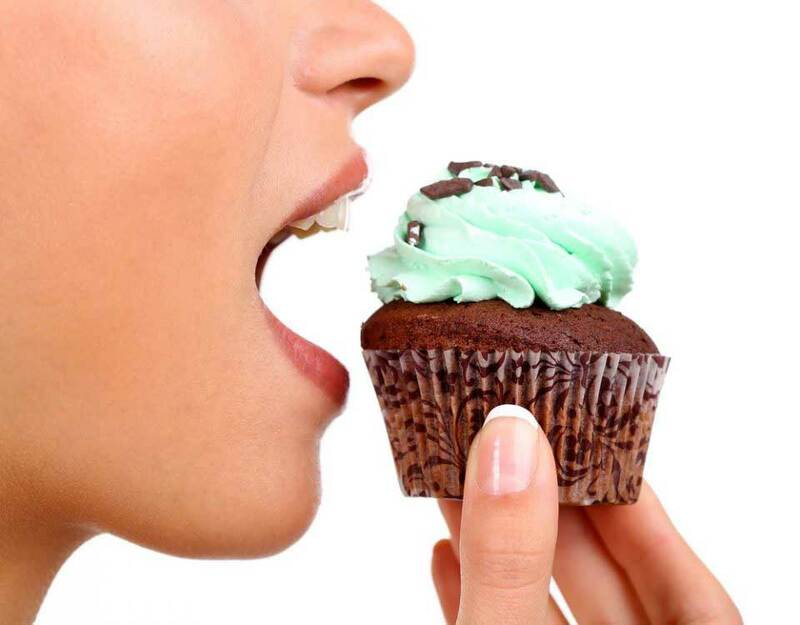 Your hormones control many things, including your appetite. When people undergo bariatric surgery, one reason it works is because it creates a smaller stomach, but it also changes your hormones. With the surgery, your hormones now make you feel fuller faster and the ones that make you feel hungry drop. There’s even a new clinical trial a Imperial College London that uses gut hormones that are artificially recreated to increase the hormones that make you feel fuller. If all goes well, people won’t need to have bariatric surgery. So the next time you look at the scale, think about these factors that can really have a huge impact on your weight!